At BlueFin Agency, we realize there isn’t a one-size fits all solution for your website. 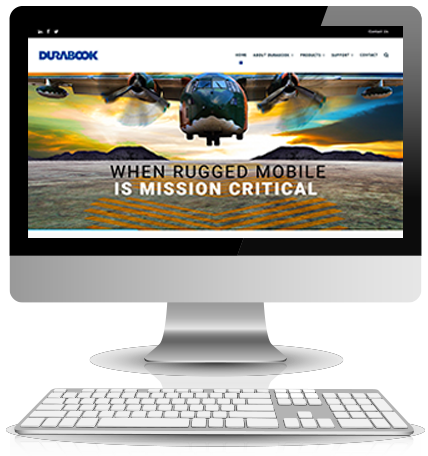 Whether you are looking to do minor updating to your website or a complete website redesign we can help. Our team works to understand your needs, studies your industry and proposes a solution to deliver the results you need. When we are finished, we provide you with all the native design files and can train your internal team to update your site so that you maintain complete control. 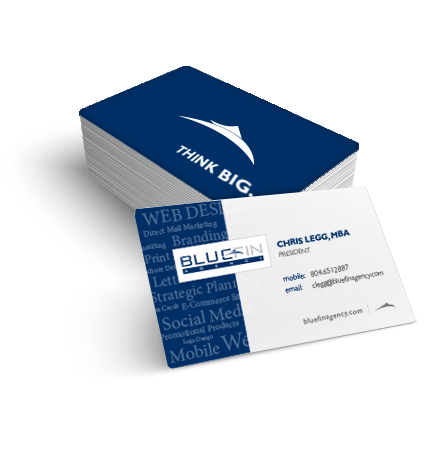 Contact us today to learn out BlueFin Agency can help you with your website design needs. Our streamlined approach eliminates wasted, time-consuming steps during the discovery phase. Our experienced team provides your organization with suggests to optimize your marketing campaigns and differentiate your products and services in the market. Reducing overall costs associated with traditional marketing agencies, while providing your organization custom solutions not found from online template options.